Throughout the 1970s there were shortages of briquettes on the domestic market. 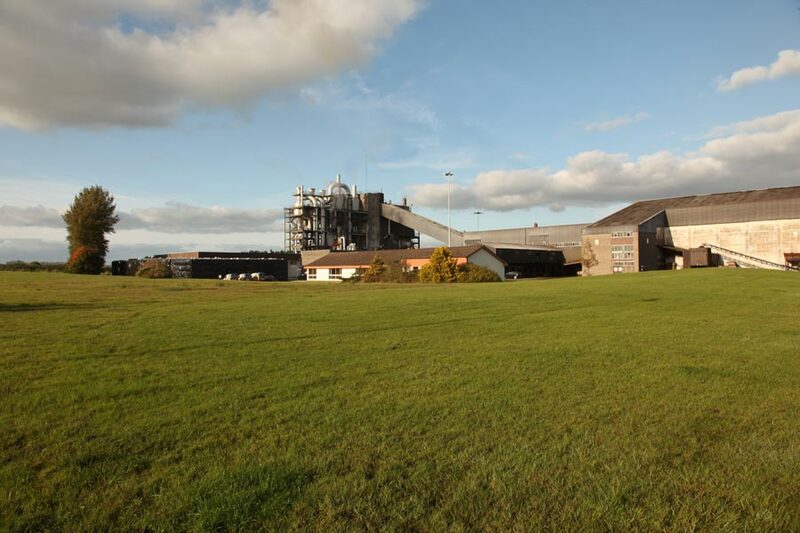 A decision to build a new briquette factory was taken in 1974, and the factory opened in 1982. 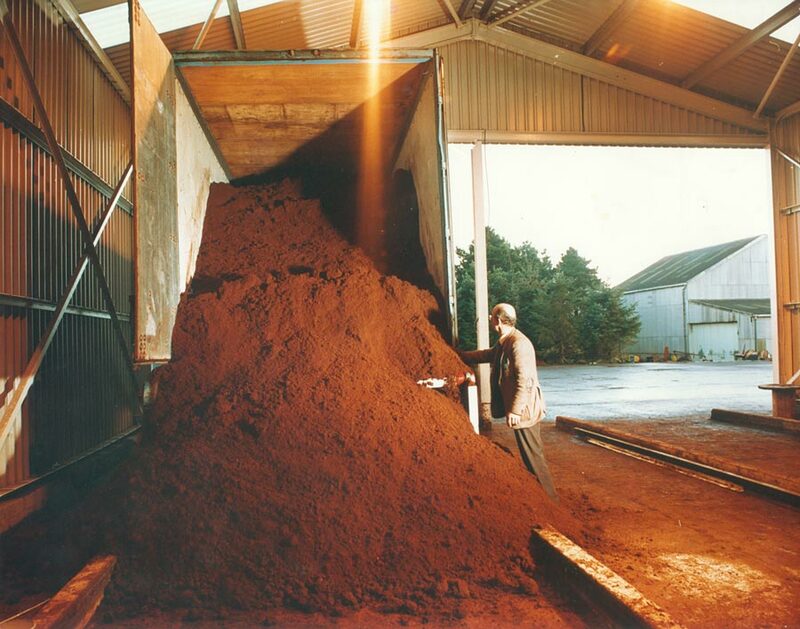 A new moss peat bulk unloading system was installed in Ballivor in 1985. This system gave the company a competitive advantage in continental markets. A new research and development department was set up in 1984, research was carried out on new production systems and technology. 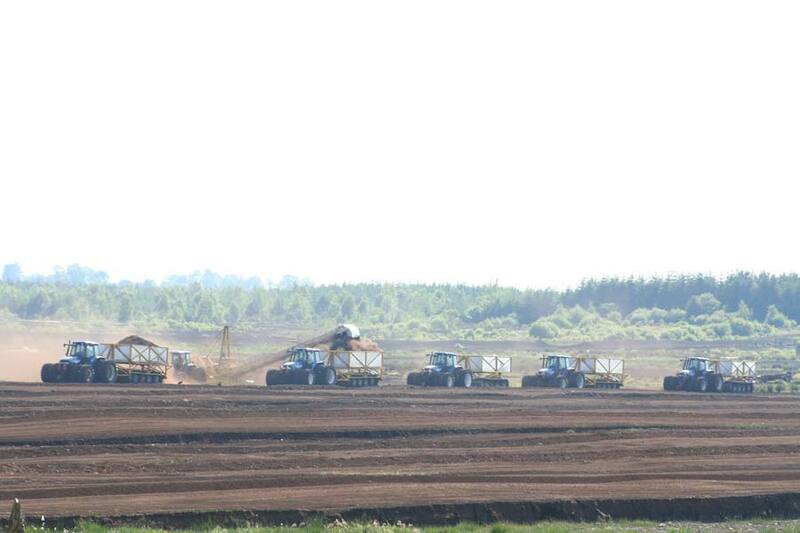 Bord na Móna began experimenting with different production systems. 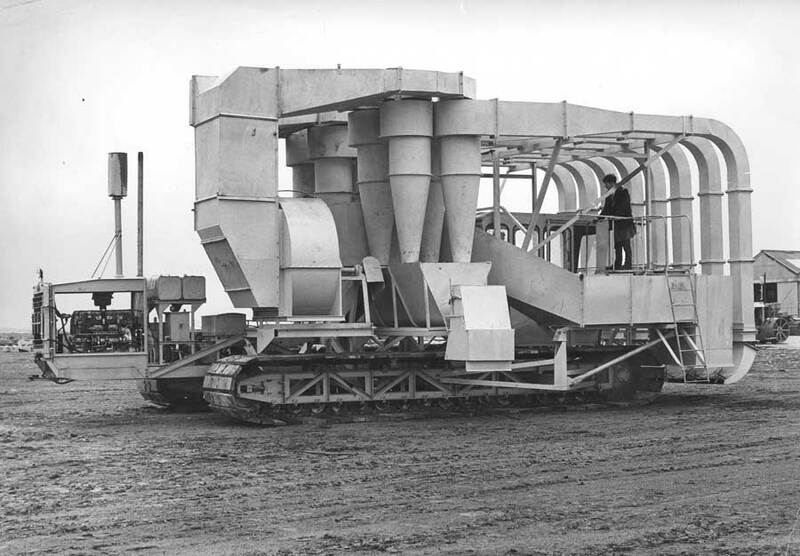 In Oweninny, the haku system was used, and the peat was loaded into trailers and conveyed to a central stockpile. 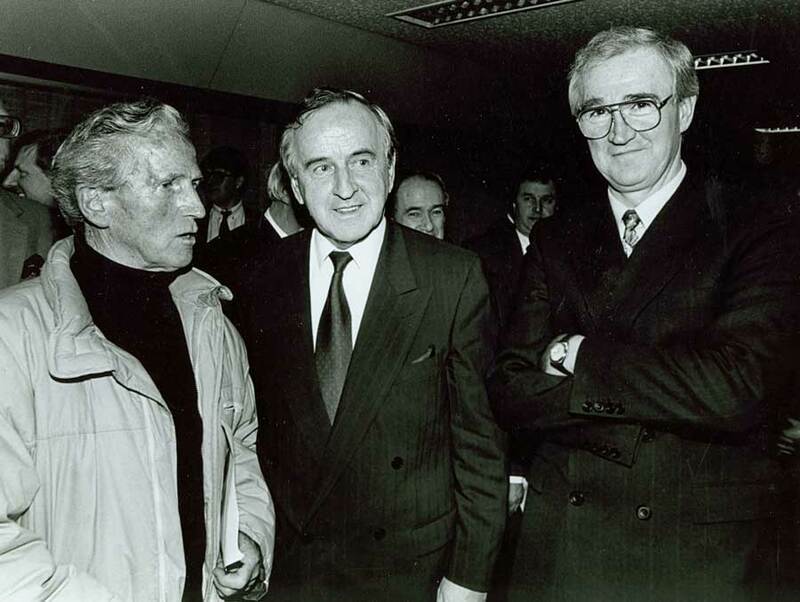 Eddie O'Connor was the first managing director to be appointed from outside the company he began a root and branch reform of all aspects of the company. A prize for technological innovation was made to the person who was considered to have made the greatest contribution to technical innovation in the company. 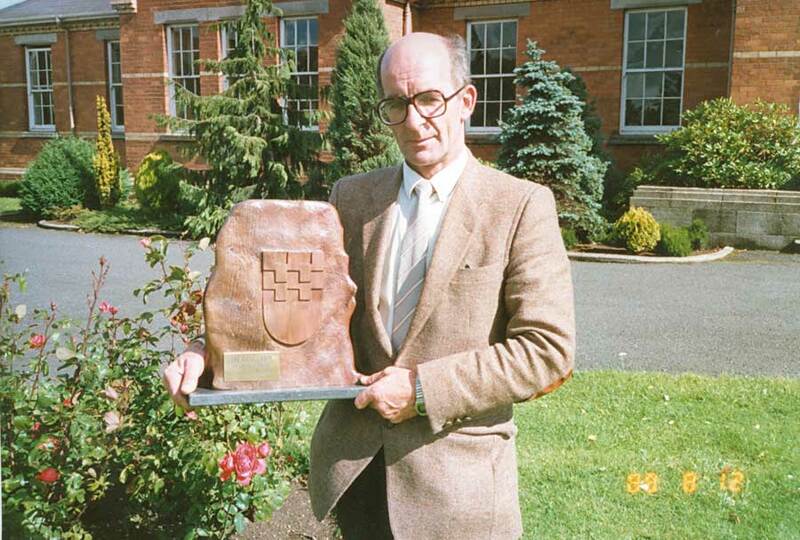 The award was named after Broc Carty, who was a significant innovator within Bord na Móna. 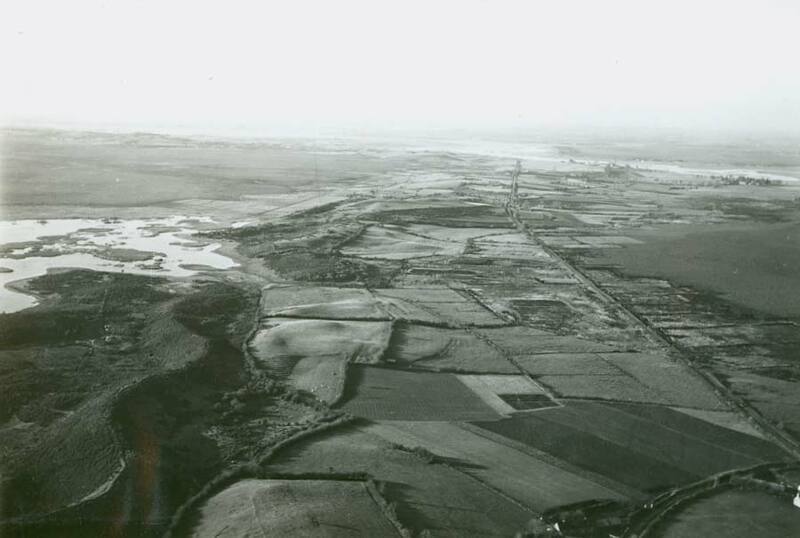 In 1983, Bord na Móna agreed to provide financial support for an ecological investigation into Mongan's bog in Co. Offaly.